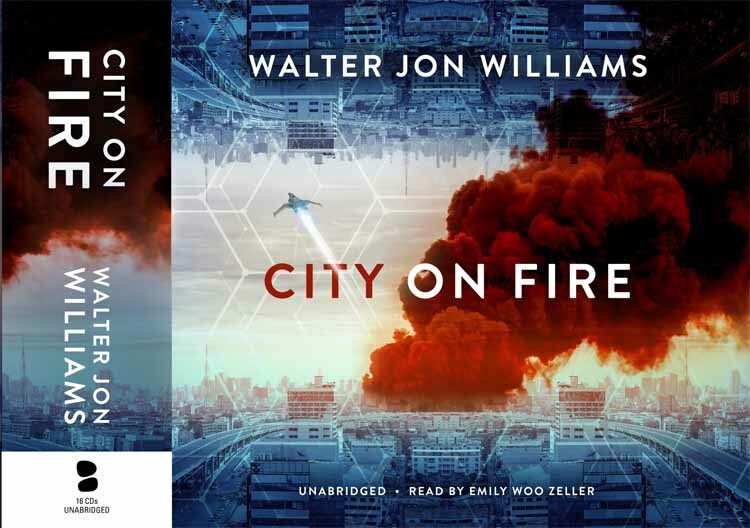 Friend of the blog Anonymous— I presume not the entire hacker collective— tells me that the audio book of City on Fire is available! Does this mean that after over two decades, you finally have a market for the long awaited (& unwritten) third Metropolitan novel? Here’s hoping. That cover (as with all your recent covers) is badass. Hope that Metropolitan and City on Fire get to find the audience they always deserved! I would love to see the sequel to Metropolitan and City on Fire!